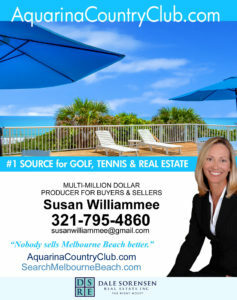 Melbourne Beach is a beautiful barrier island community on Central Florida’s eastern shore. This quiet residential area features miles of pristine beaches, 100’s of acres of preserve land and limited high-rise development. Even Highway A1A trickles down to a two-lane road in this secluded town by the sea.